Ignore other places, discover the French menu at this restaurant. 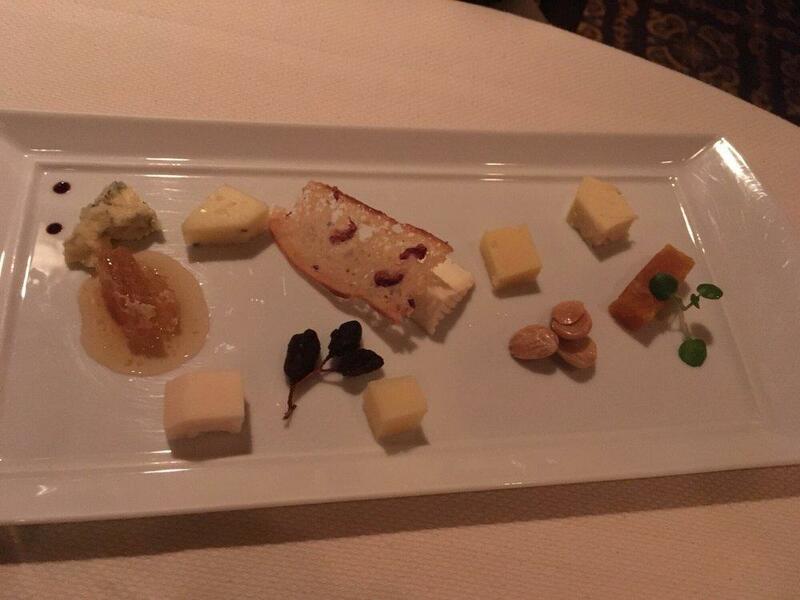 Do not go away without eating mouthwatering kobe beef, halibut and caviar. Degust perfectly cooked chocolate soufflés, gelato and chocolate truffles Victoria & Albert’s offers. Don't miss the opportunity to try good house wine, sherry or champagne. This place will offer you delicious press coffee, ice tea or fruit punch. This spot is perfect to сelebrate your wedding. The friendly staff works hard, stays positive and makes this place wonderful. Service at this restaurant is something one can call fabulous. Based on the visitors' opinions, prices are attractive. 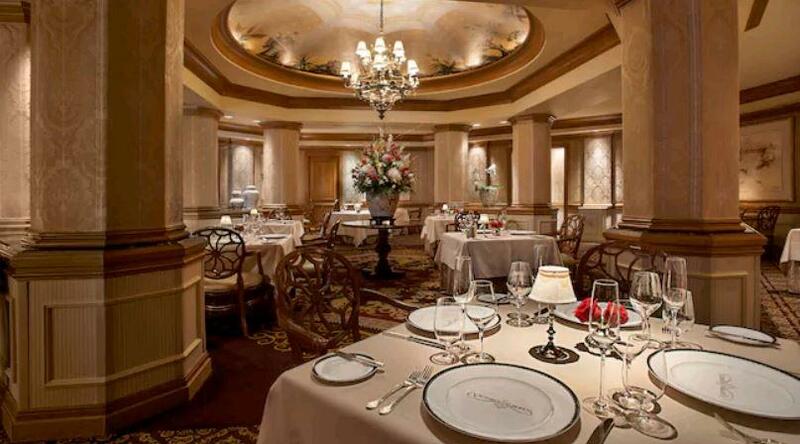 There is a calm ambiance and divine decor at Victoria & Albert’s. Frommer's experts like this place, since they gave it 3 stars. Trust the innumerable personal and critic reviews of this place...it truly is a once-in-a-lifetime experience. Spend the money and enjoy yourself, you absolutely will not regret it and may not get another chance to dine like this.The service in the Victoria Room is second to none, very intimate and personalized, and if you are into the culinary arts, the presentation and information provided by the top-notch staff only substantiate Victoria & Albert's as one of the finest dining experiences around. Amazing meal! Even better service. Unbelievably good. We have had the great fortune to be able to eat at amazing places all over the world but who knew the best would be in our own backyard. They cater the menu to the people attending that evening and my husband had mentioned to organizer that I dont enjoy fish. They modified my menu so I didn't get a single fish dish and I was incredibly greatful! We did almost every upgrade and loved everyone except the truffle linguini but perhaps our tastes are not sophisticated enough for truffles (tastes like dirty wet toddler socks would). 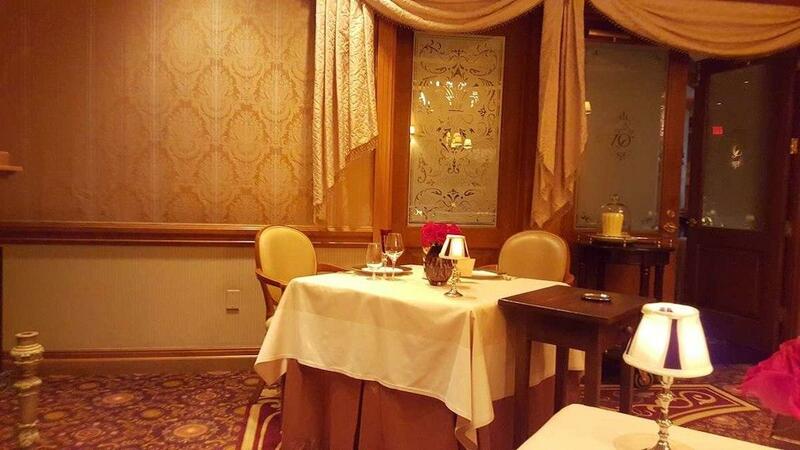 We got to dine in the Victoria room which was very romantic with impeccable service. Because of the many upgrades, the wine pairings, speciality drinks, coffee service, and cheese board our bill was quite a bit higher than most would be but not only was I happy to pay it, I would pay it again. 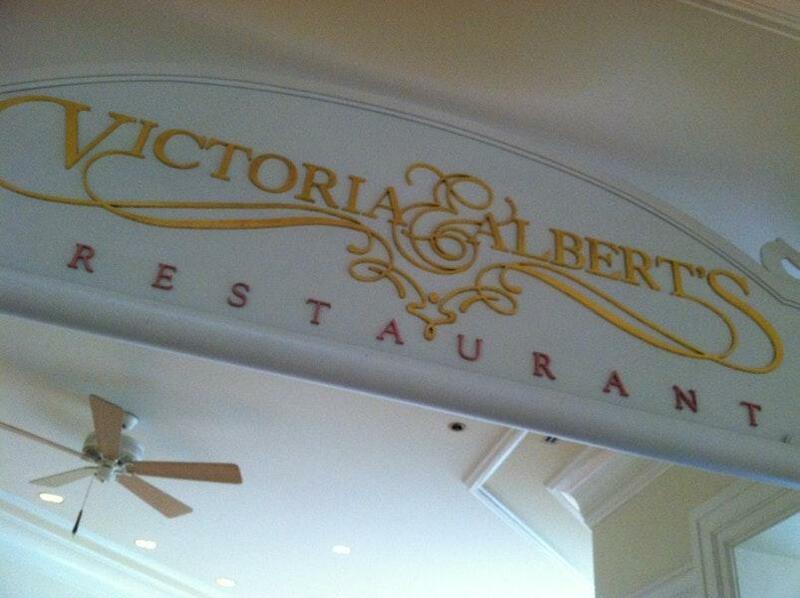 Your bill doesn't have to go so high to fully enjoy the experience of Victoria and Alberts. If you are truly looking for a spectacular treat this is worth every cent.